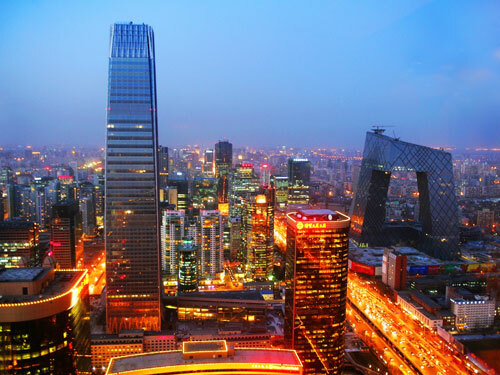 Capital City – Beijing, as the capital of the People's Republic of China, is the nation’s political, economic, and cultural center as well as China’s most important center for international trade and communications. 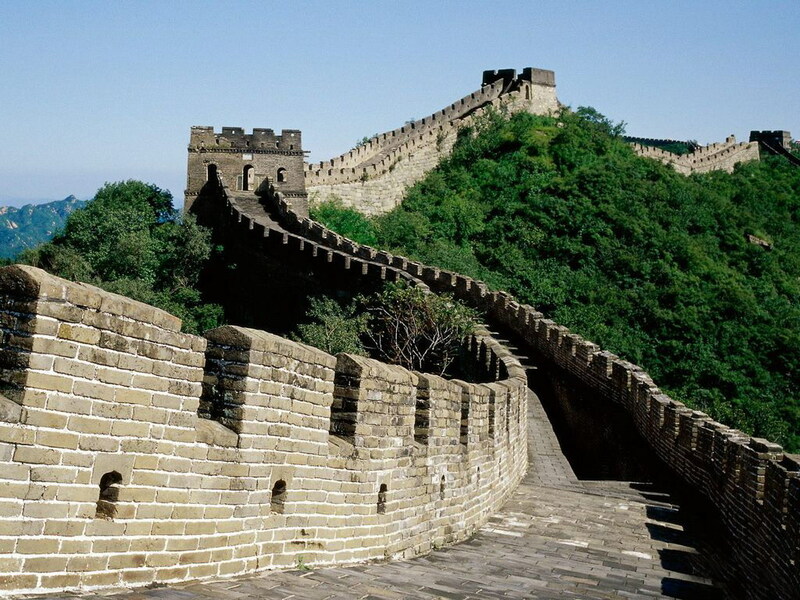 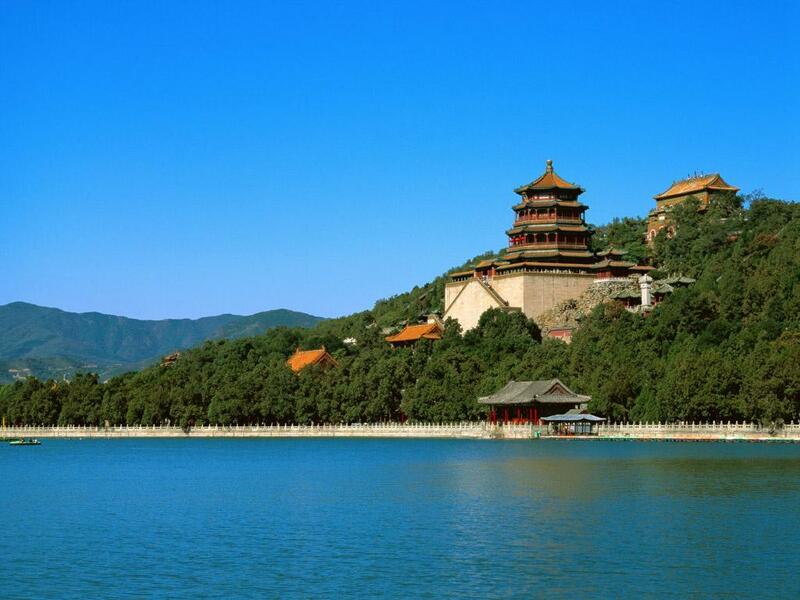 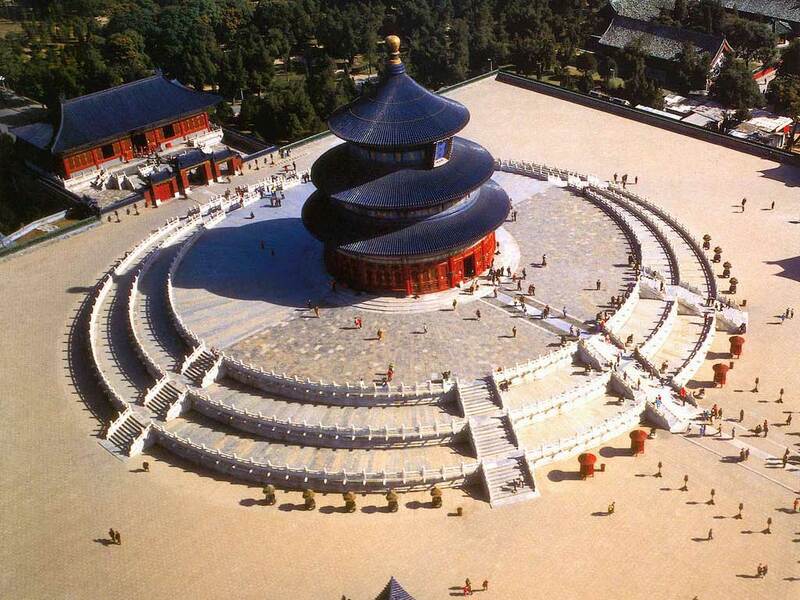 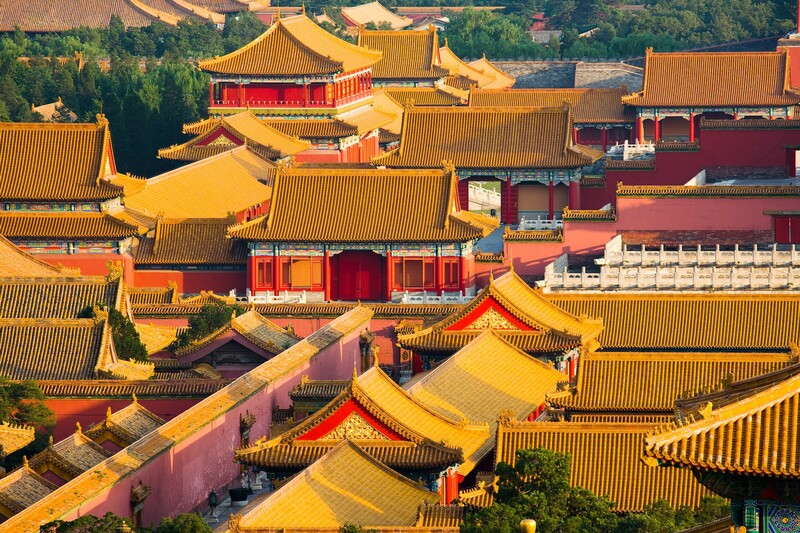 Beijing is also one of the eight ancient cities in China. 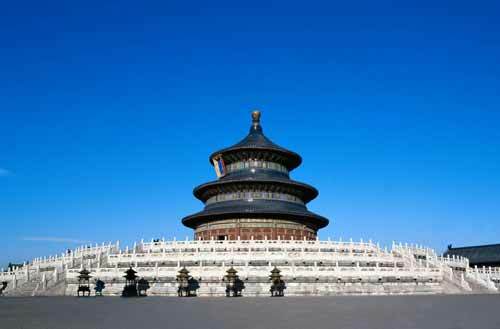 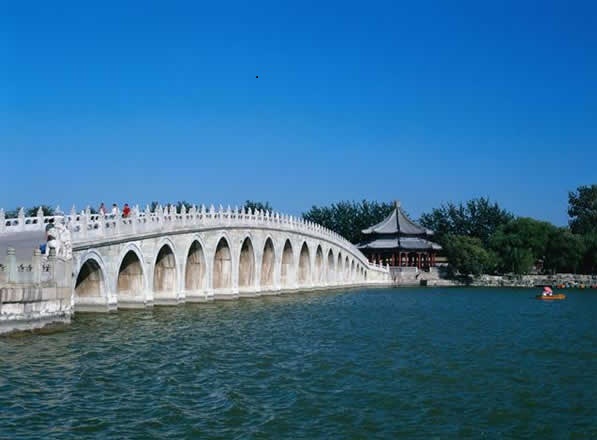 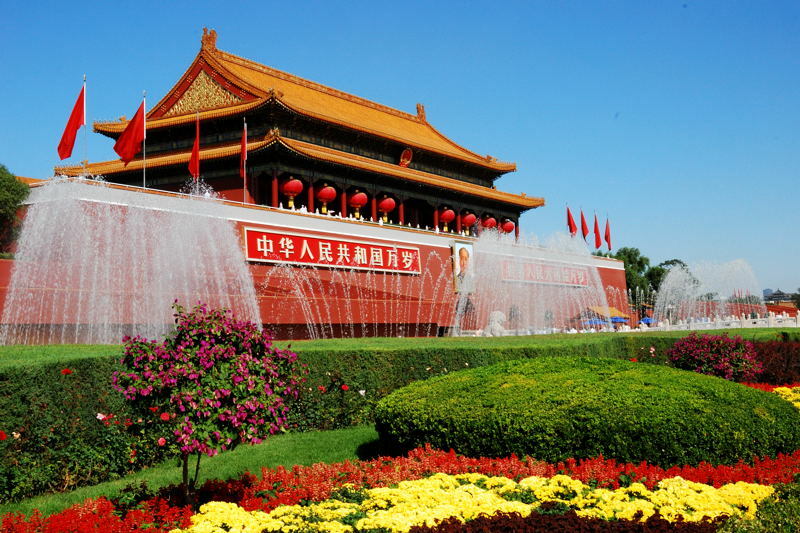 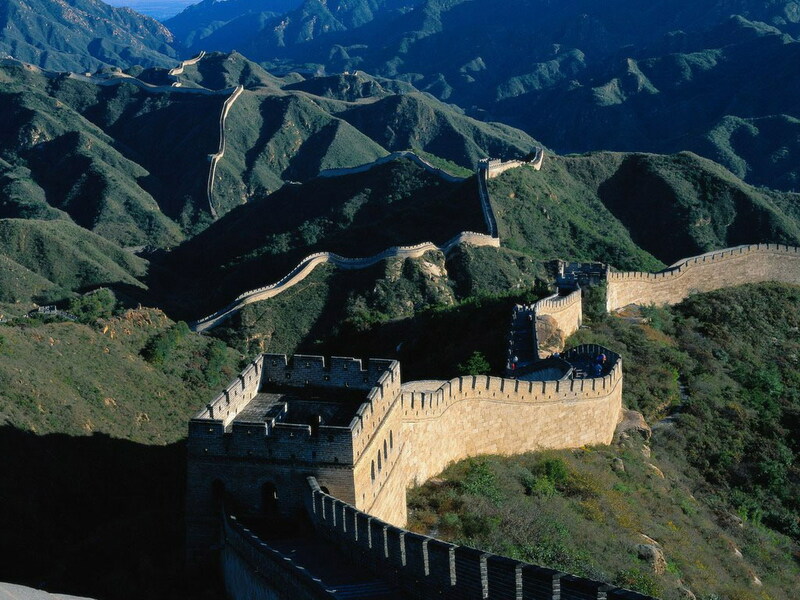 Consequently, there is an unparalleled wealth of discovery to delight and intrigue travelers as they explore Beijing’s ancient past and enjoy its exciting modern development. 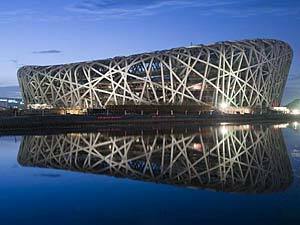 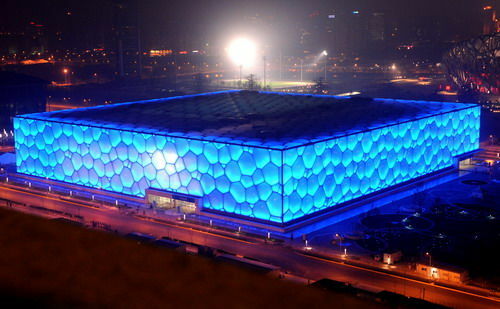 Research and Education Center – Beijing is the R&D center of science and technology of China. 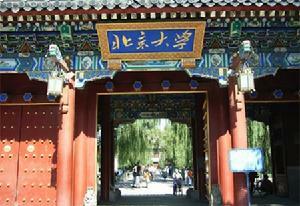 It possesses some major institutes of the Chinese Academy of Sciences. 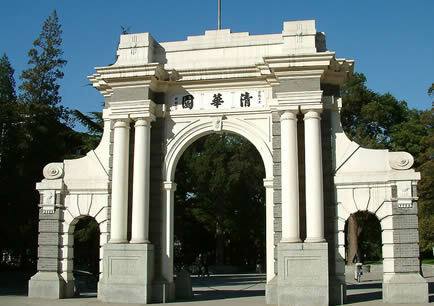 Besides, it is also the home of the most prestigious universities in China, including Peking University and Tsinghua University.